A career in media can be exciting, stressful and totally life giving if it’s your passion. 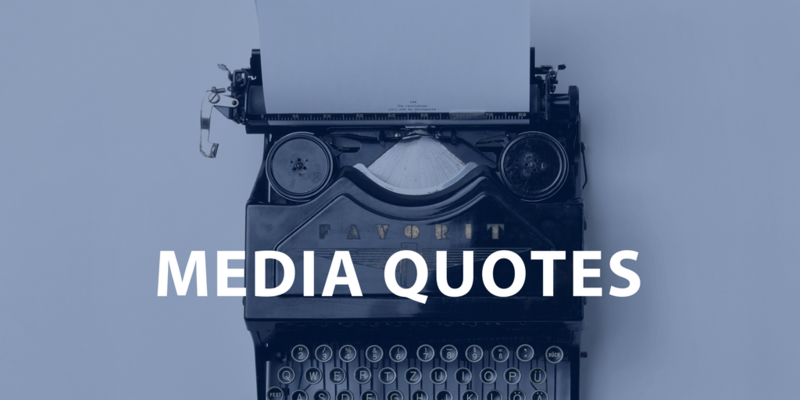 Here are some inspiring quotes from giants of the media field to give you the inspiration to get through the semester or maybe apply for that media dream job. 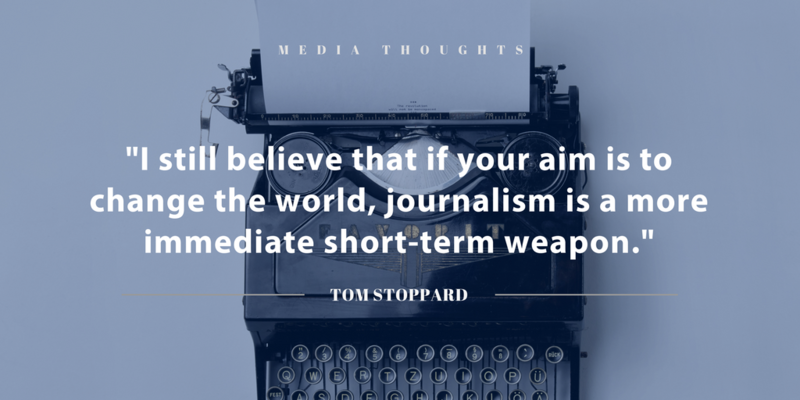 Tom Stoppard is a Czech-born British playwright and screenwriter, The Daily Telegraph ranked him 11 in their list of the “100 most powerful people in British culture.” Stoppard fled Nazi occupation in Czechoslovakia as a child and settled in England in 1946. Before becoming a playwright, Stoppard worked as a journalist in Bristol. It was through writing about arts and culture that Stoppard found the world of theater. Stoppard wrote many successful plays and went on to co-write the screenplay for Indiana Jones and the Last Crusade, although he was uncredited. It goes to show, you don’t know where a career in journalism will take you. 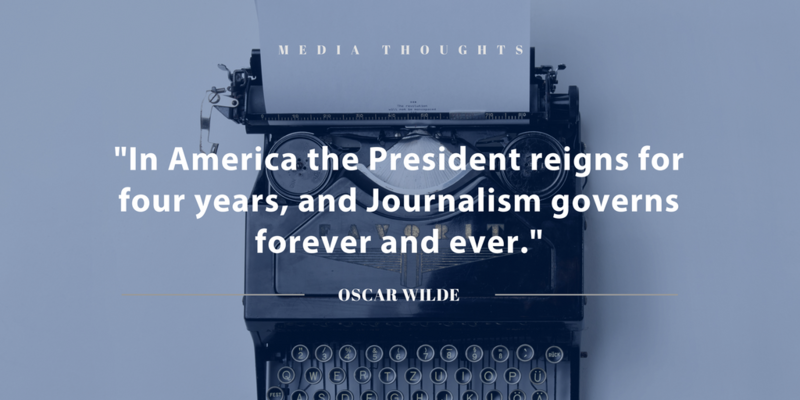 Journalism has been referred to as the Fourth Estate, our democracy depends on an independent press to hold officials accountable. Irish writer Oscar Wilde knew this when he utter the above phrase. Wilde worked as a journalist and reviewer for an evening paper in London called The Pall Mall Gazette, from 1885-1987. He’s remembered for his novel The Picture of Dorian Gray, and his play The Importance of Being Earnest. Like many great writers, he got his start in journalism. If you’ve gotten lost in a highly literary article in The New Yorker or Rolling Stone? 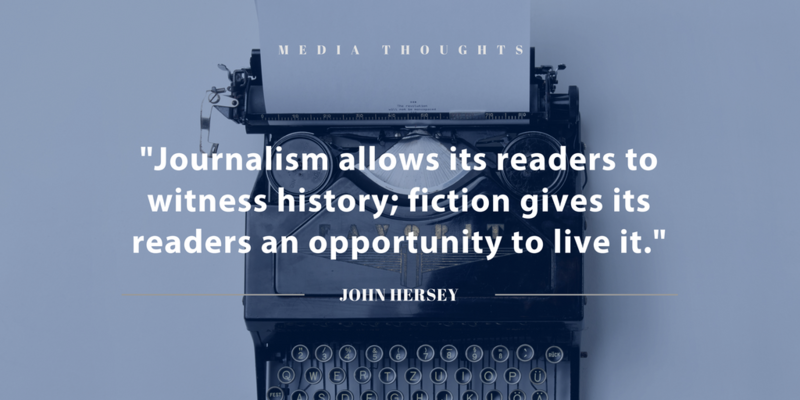 You might have John Hersey to thank. He helped pioneer a style of writing known as “New Journalism,” which takes techniques from fiction storytelling and applies them to journalism. Journalism is an every shifting and changing field and a good journalist isn’t afraid to break the rules and see what happens. It’s how we move forward. 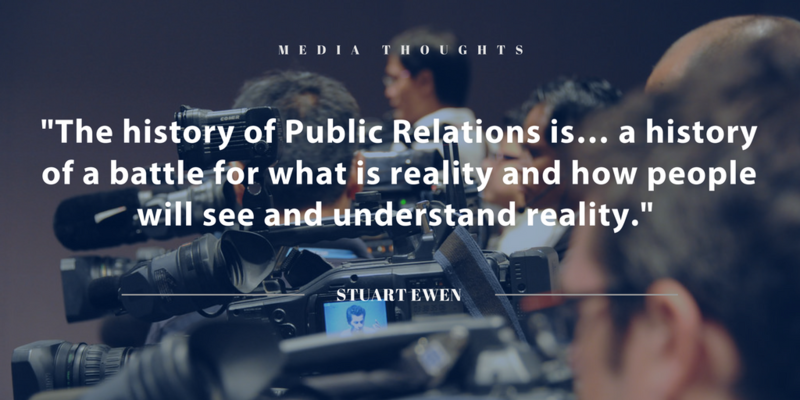 Stuart Ewen is a historian and media expert based in New York. He’s written many books including, PR! : A Social History of Spin. 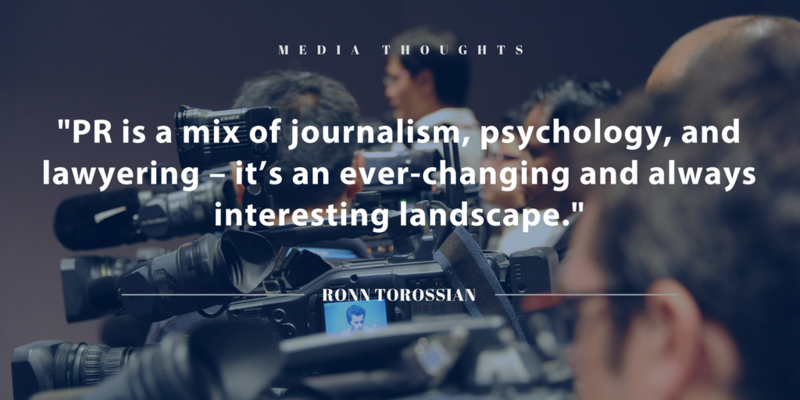 Torossian the 42-year-old founder of New York City-based 5W Public Relations. He was dubbed one of Advertising Age’s “40 under 40” in 2006 and he wrote For Immediate Release: Shape Minds, Build Brands, and Deliver Results with Game-Changing Public Relations. 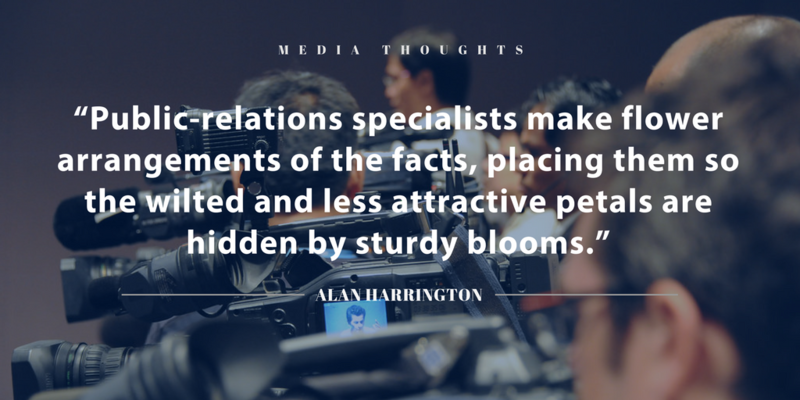 Harrington was an American novelist who worked in public relations and journalism from 1946 to 1960. Harrington was known for his dark humor and social critiques. He counted writers Jack Kerouac and Alan Ginsberg as friends. American designer Milton Glaser is best known for his “I Heart New York” logo, now an iconic meme, and the psychedelic Bob Dylan poster. 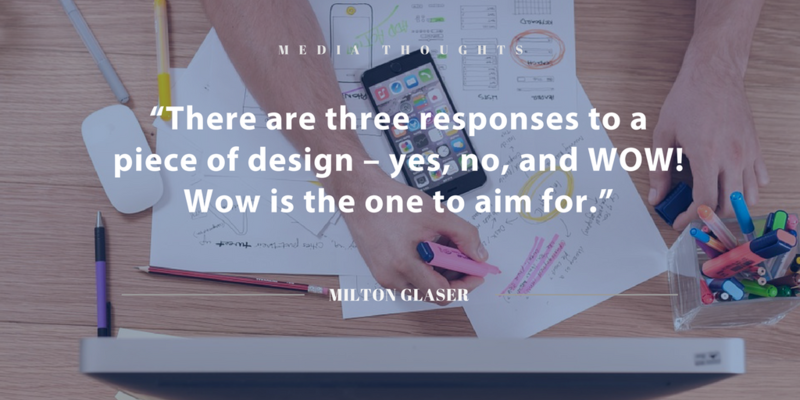 Glaser is one of the most influential designers of the past several decades. 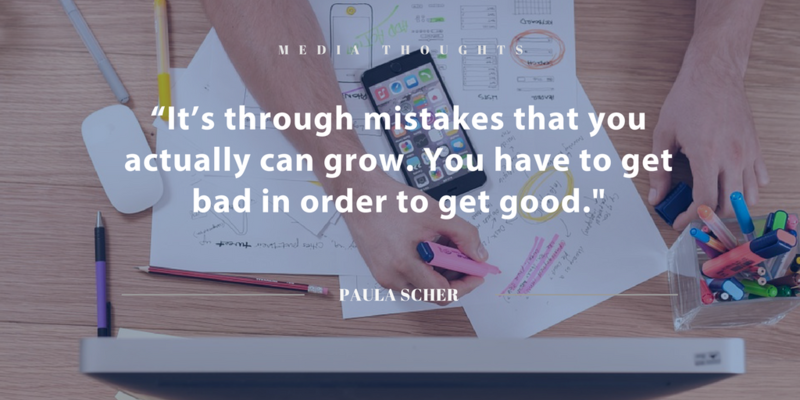 Paula Scher is an American designer, educator and artist. She was the first female principal at Pentagram, a prominent London design firm. 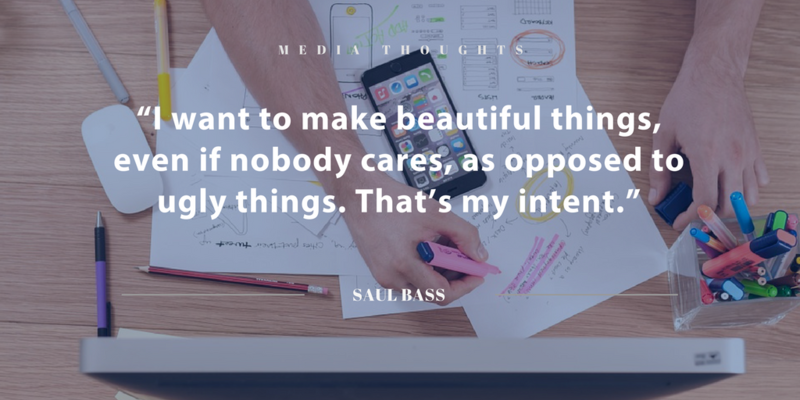 You might not know it, but you’ve seen Saul Bass‘s work or at least something inspired by him. He designed dozens of movie title sequences and encouraged a new generation of film makers to consider the opening credits as useful storytelling real estate, instead of just popcorn time. He designed the AT&T and Girl Scouts logos and was a master of minimalism and symbolism. What quotes did you most relate to? Are you feeling fired up to uphold democracy or arrange facts or play with color and shapes? Share your favorite quotes and tag @RSJNevada on Twitter or Instagram.